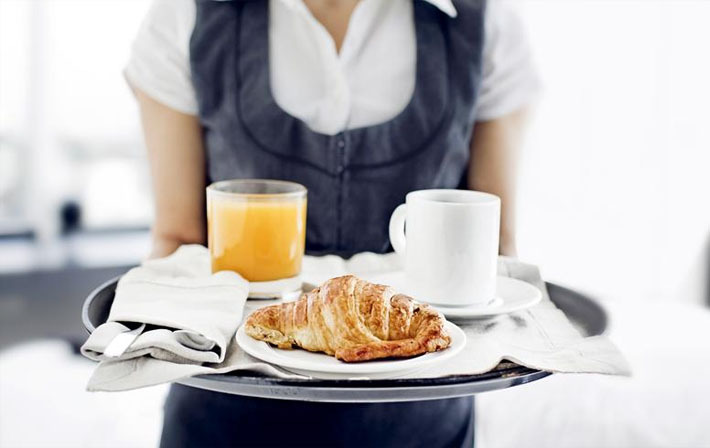 The hospitality industry is a significant contributor to both the national as well as global economy. This multibillion-dollar industry offers exciting career options like jobs in hotels, restaurants, bars as well as in theme parks, cruise ships, country clubs and more. 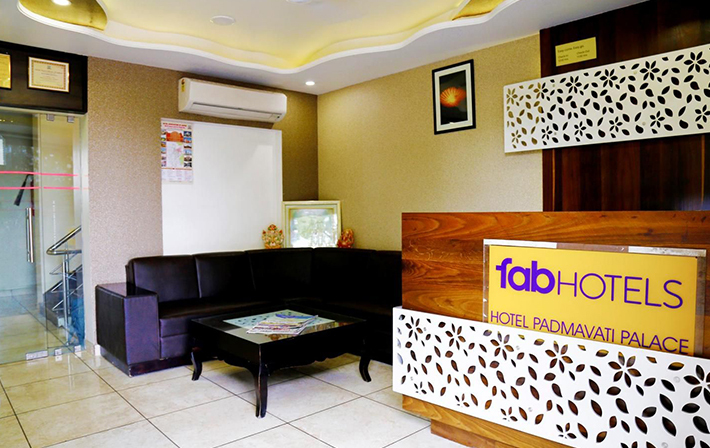 Fabhotels to spread its wing and include more cities. Fab hotel is a chain of hotels founded by Adarsh Manpuria and Vaibhav Aggarwal in 2014. They have over 400 locations spread across 40 cities in India. They operate on a 100% exclusive franchise model with a contract for long term. These hotels generally have three-star ratings and their position is strategically placed either near a railway station or airport or any business hub.